When’s the last time you gave you financial life a good inspection? 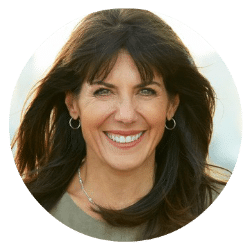 It’s been a while since we talked about having a good look at our financial processes and routines, so the Fintern decided to spin up Joe’s interview with Today Show Money Editor Jean Chatzky. Back in 2017 Joe talked to Jean about why people should get a financial “check up.” We still think that’s a great idea in 2019. If anyone knows the heartbeat of personal finance, it’s Today Show Money Editor Jean Chatzky. On today’s podcast, Jean joins us in the basement to talk about your financial engine. How well is it running? 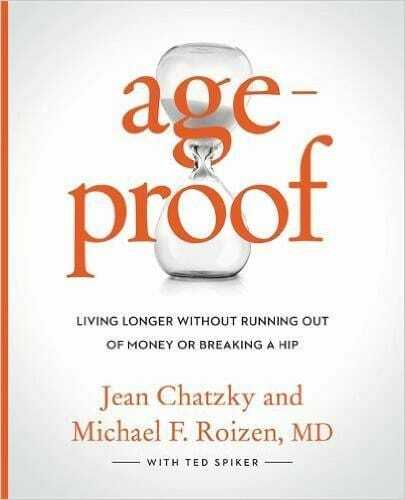 She’s teamed up with Dr. Michael Roizen to talk about how to age-proof your life. We’ll have LOTS of tips and resources today. In our headline segment, we talk annuities. Our arch-enemy Meg forwarded us a nefarious piece about annuities that clearly displays what some annuity salespeople are thinking–they just want your cash. Plus, we throw out the Haven Life line and also save time for Doug’s trivia. Special thanks to SoFi and Magnify Money for sponsoring our show! We couldn’t do any of this without the support of these awesome companies. Which player’s jersey sold most quickly during the 2015-16 season? Kyle asks about whether he should make move some of his investments from a normal taxable account to a Roth IRA he just opened. Kara asks for a good (not boring) tax planning book to read.